David Pietras and Nino Lucarelli return to Protocol Recordings with their stunning new collaboration “Remedy,” a melodic gem that is sure to tug on your heartstrings. 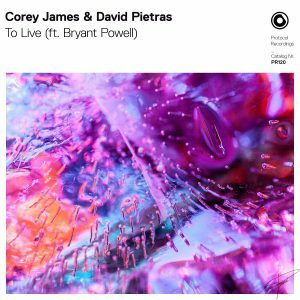 Opening with emotional instrumental melodies, the new track establishes an organic, breezy baseline that builds into an uplifting progressive drop. 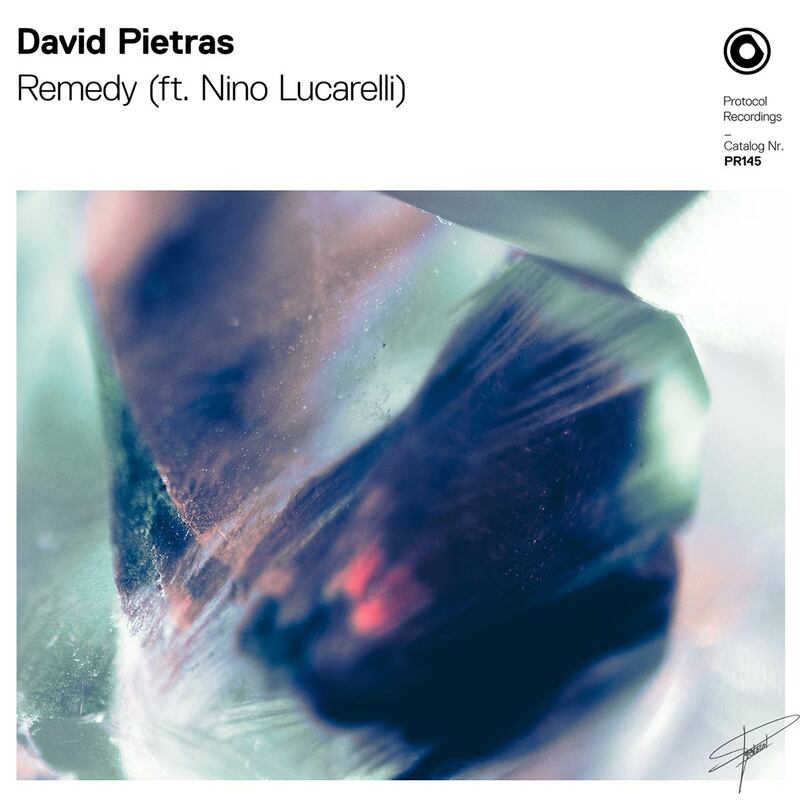 Nino Lucarelli’s signature soulful vocals bring life to “Remedy”’s heartfelt lyrics, touching on the chance to repair a broken love.